Termites are more of a concern than many homeowners realize. Because these pests can burrow into the wood and travel underground, an infestation can go unnoticed for quite some time. If you leave their presence untreated, then they can create structural damage to your home. These insects can even damage your wood flooring if they continue spreading throughout your property. Protect your home and family from Termite. 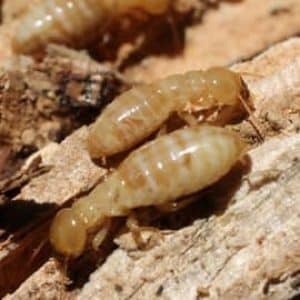 What Termites Are Found in Athens, GA? You will find two primary species of termites living in Athens, GA today. The first type is the Drywood Termites. These insects like to feed and nest in wood where there is not any decay. They tend to build extensive colonies, damaging furniture, seasoned firewood, fences, and even utility poles. You can find them in your home’s structure as well. This infestation issue often occurs when a furniture item with a colony living in it moves from one home to another. The second type is the Subterranean Termites. These insects are closer to what you have probably seen or heard over the years when people talk about them. They work together in a colony with specific roles assigned to them, such as soldiers or workers. You can find their nesting areas by following their tunnels, looking for decaying wood, or places where water might congregate in your home. Both types of termites are dangerous because they will use the structures of your home as a food source. That is why immediate treatment is necessary if you believe these pests are in your house. The easiest way to determine if termites are present on your property is to identify their tunnels. They are about the width of a pencil. If you have these pests in your home, then you can spot their work along your foundation. Then there are these additional ways to see if you might have a termite problem. Termites will hollow out spaces behind a wall so that it sounds hollow when you tape on them. Warping in your doors, ceiling, or floors can be evidence of these insects. Piles of feces will develop underneath entrances to wood. Insect wings can also collect if a swarm is present on your property. 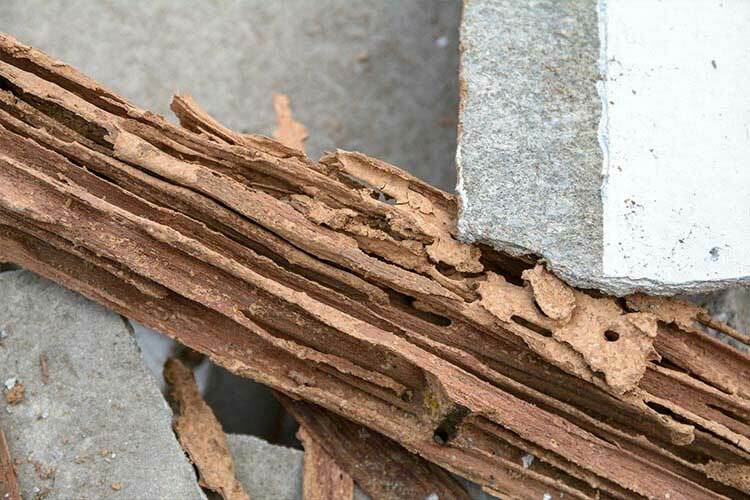 Termites are active throughout the year because of the climate in Athens, GA. These pests work around the clock to establish their colony, which means a fast response is necessary. Our team provides you with an effective treatment and control system that will stop their activities and restore your peace of mind.